*Bath walk-ins are welcome as scheduling allows. 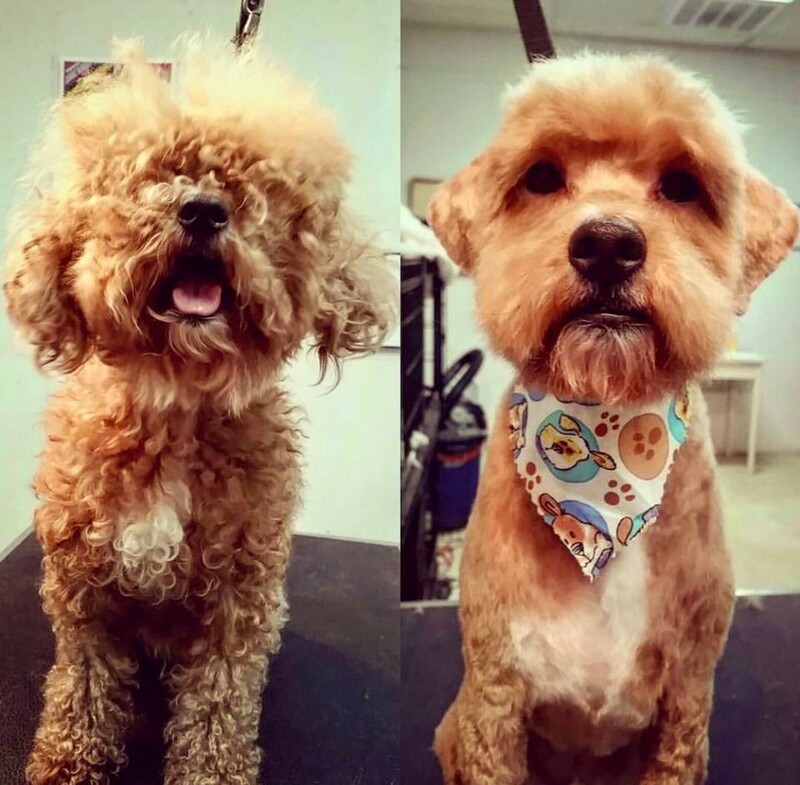 The philosophy behind Groomingdales is to put the dog above all else. 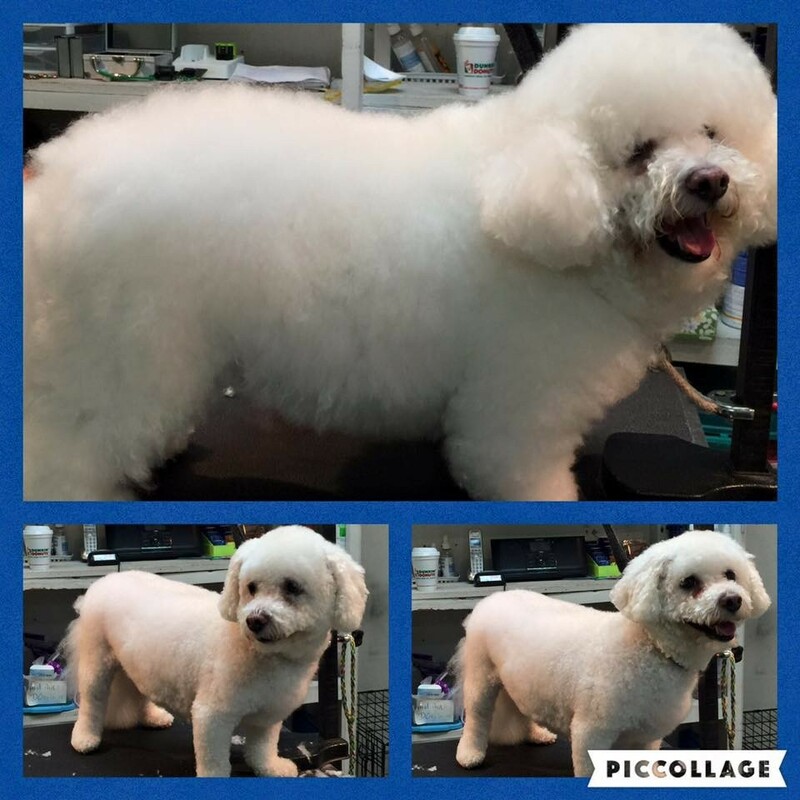 We treat every dog that comes in as if it were our own and that means treating them with the utmost care and respect. 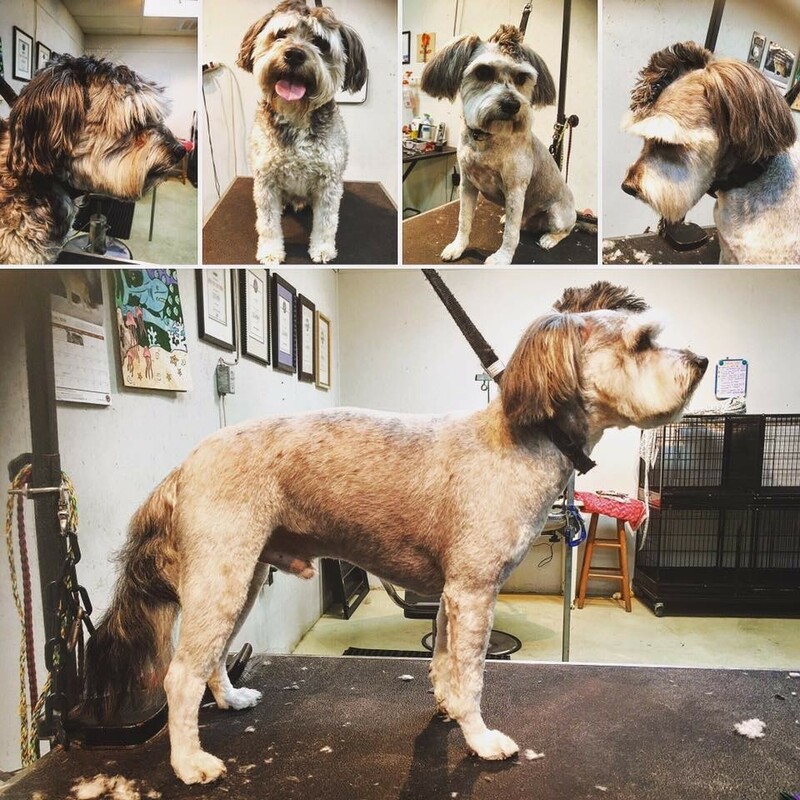 We don’t treat grooming like a factory trying to wring the most output out of each day, but take our time to adjust our methods to the needs and comfort of every individual dog that comes through our doors.